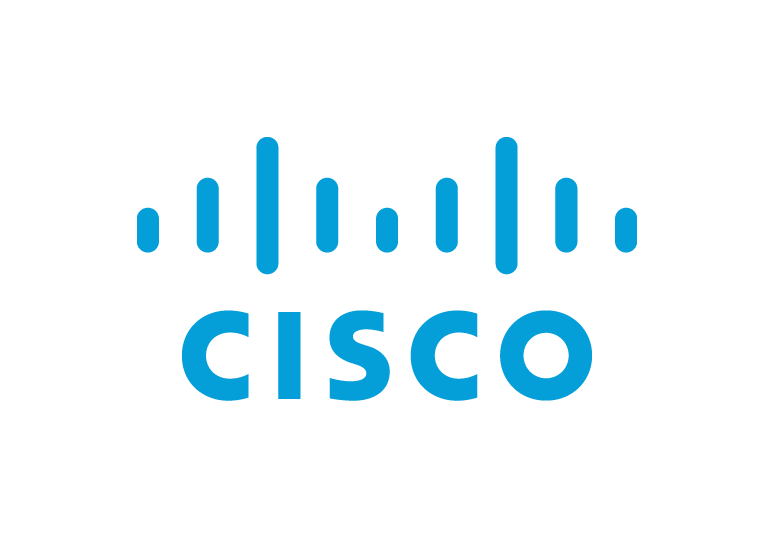 The AX Technology Package for Maximum Performance version of Cisco's Cloud Services Router (CSR1000V) delivers the maximum performance available in AWS cloud for virtual networking services. Deliver high-speed secure VPN services with High Availability, strong Firewall protection, Application Visibility & Control, and more... This AMI runs Cisco IOS XE technology features (ASR1000 and ISR4000 series) and uses AWS instances with direct I/O path for higher & more consistent performance, as well as 2x performance with IMIX packets. The CSR with full Cisco IOS-XE support enables customers to deploy the same enterprise-class networking services that they are so used to in their on-prem networks inside AWS. This AMI enables enterprise-class Routing, VPN, High-Availability, Firewall, IP SLA, VPC Interconnection, Application Visibility & Control, Performance Monitoring, Optimization. It includes the following functionality: (1) CSR Base Tech Package: BGP, OSPF, EIGRP, RIP, ISIS, IPv6, GRE, VRF-LITE, NTP, QoS, 802.1Q VLAN, EVC, NAT, DHCP, DNS, ACL, AAA, RADIUS, TACACS+, IOS-XE CLI, SSH, Flexible NetFlow, SNMP, EEM, and NETCONF. (2) CSR Security Tech Packag: Zone Based Firewall, IPSec, DMVPN, GETVPN, EZVPN, FLEXVPN, SSL VPN, and VTI-VPN. (3) CSR AppX Tech Package: BFD, MPLS, VXLAN, WCCPv2, AppXNAV, NBAR2, AVC, IP SLA, PTA, LNS, ISG, and LISP. The familiar IOS XE CLI and RESTful API ensures easy deployment, monitoring, troubleshooting, and service orchestration.